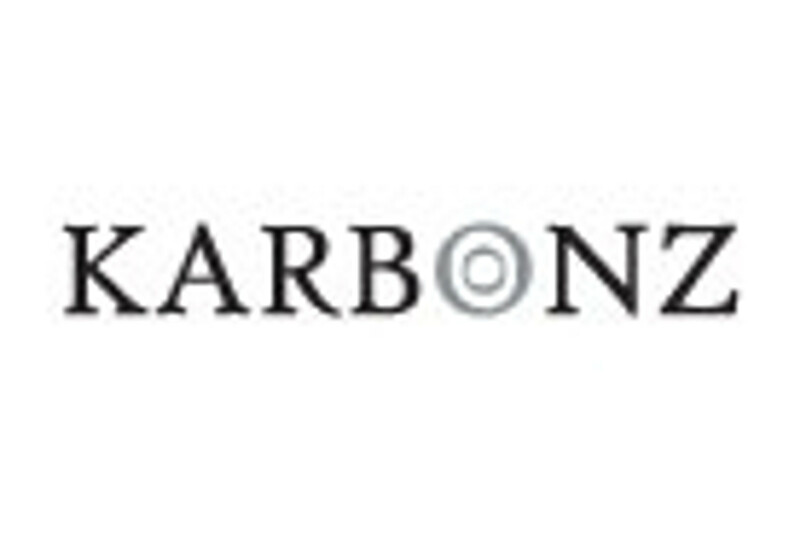 Karbonz - the epitome of innovation & perfection!! One of the most revolutionary needles of our times that combine the premium quality of carbon fiber with perfectly shaped nickel plated brass tips! !